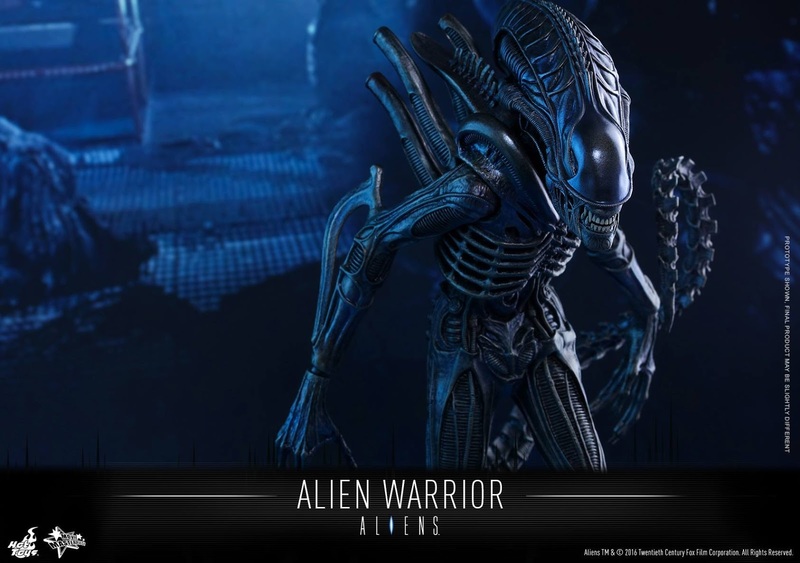 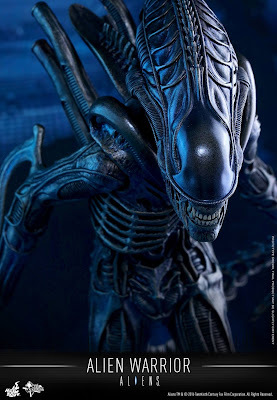 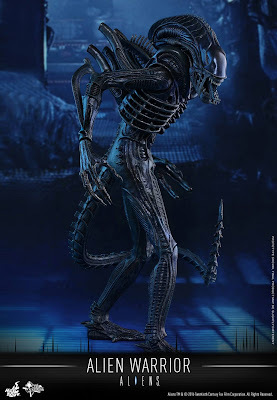 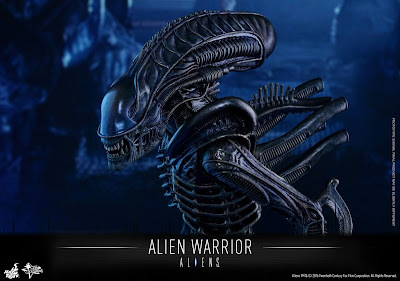 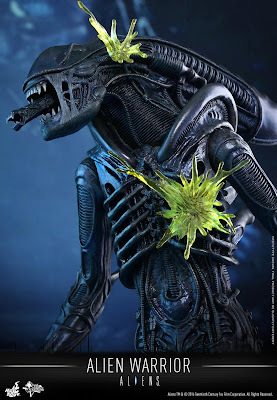 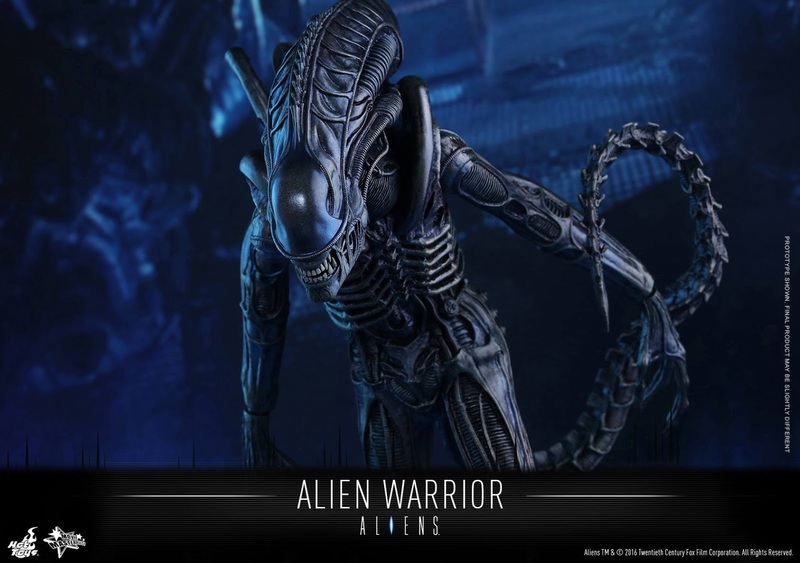 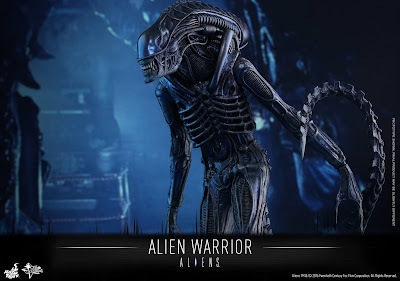 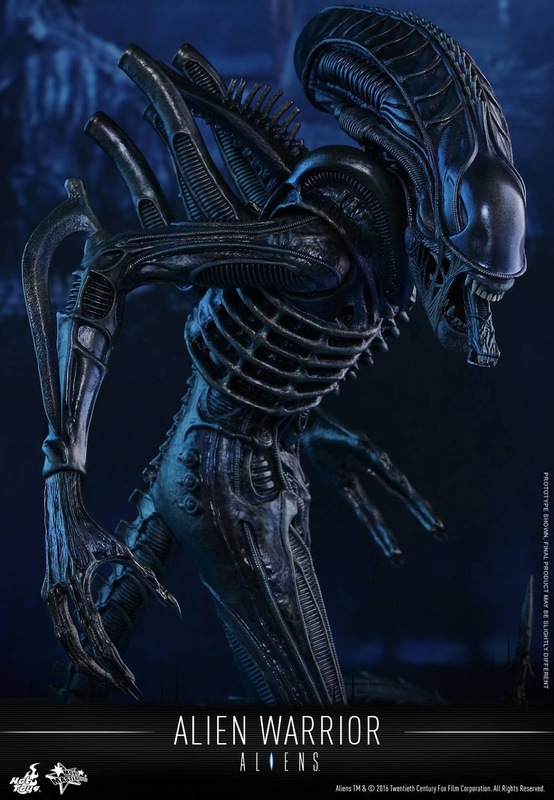 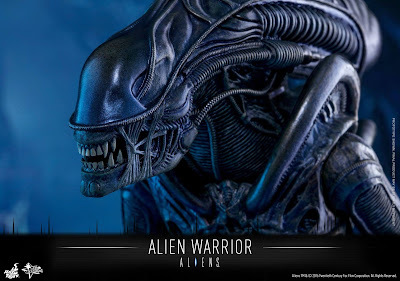 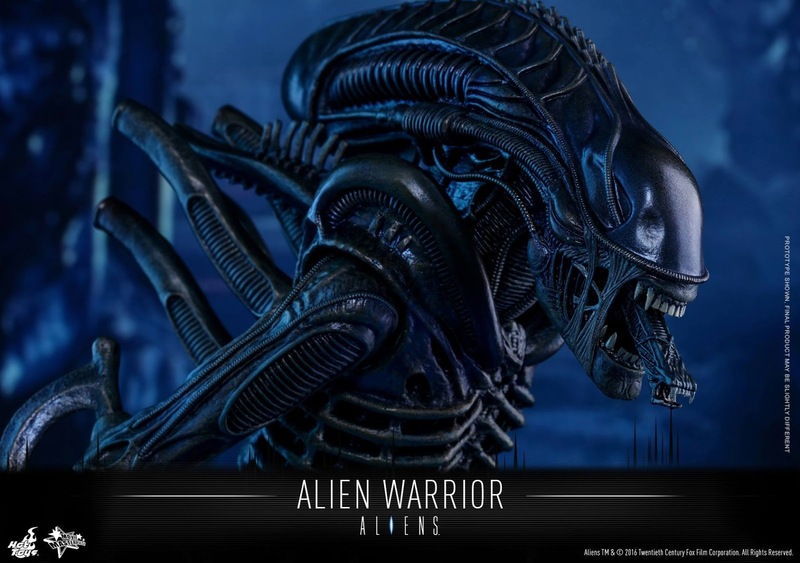 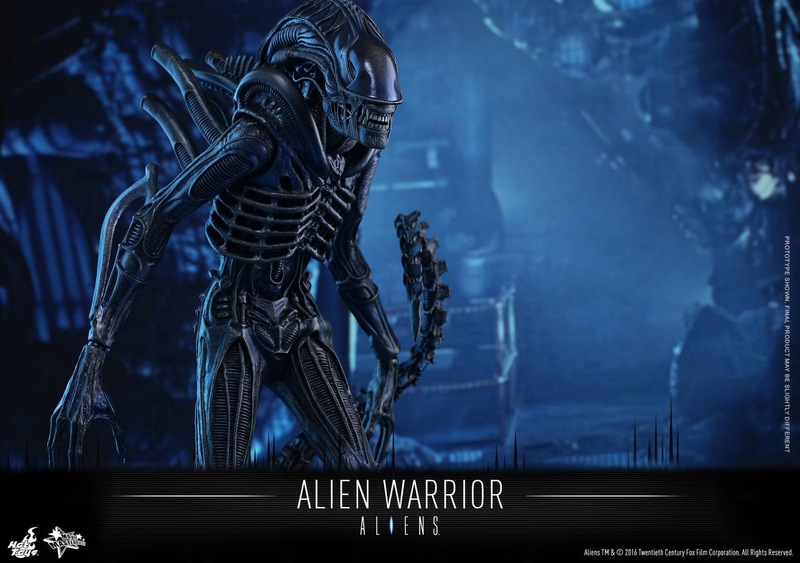 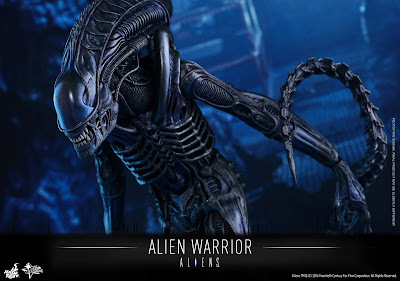 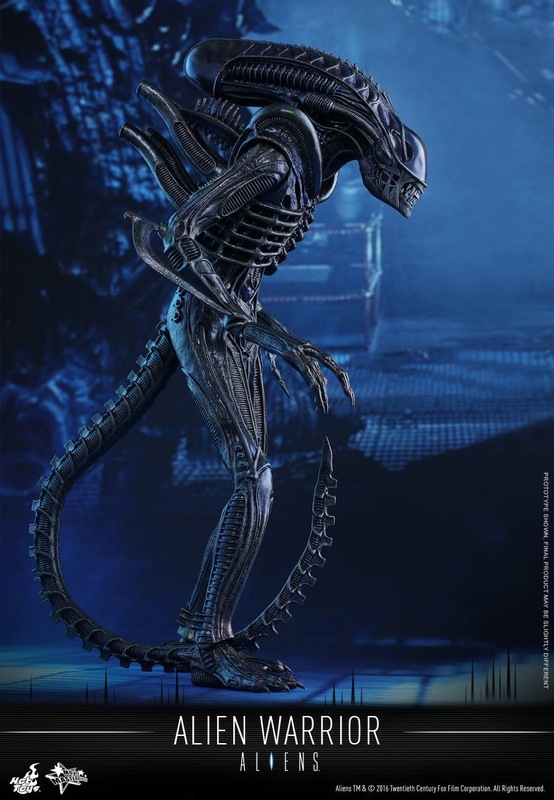 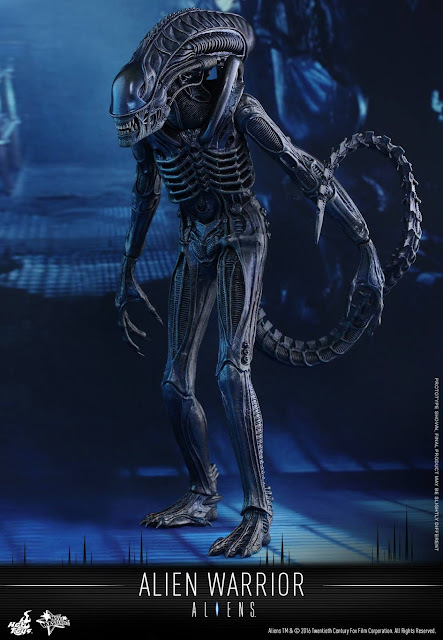 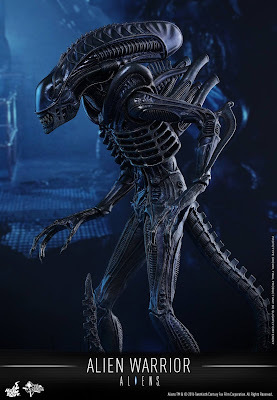 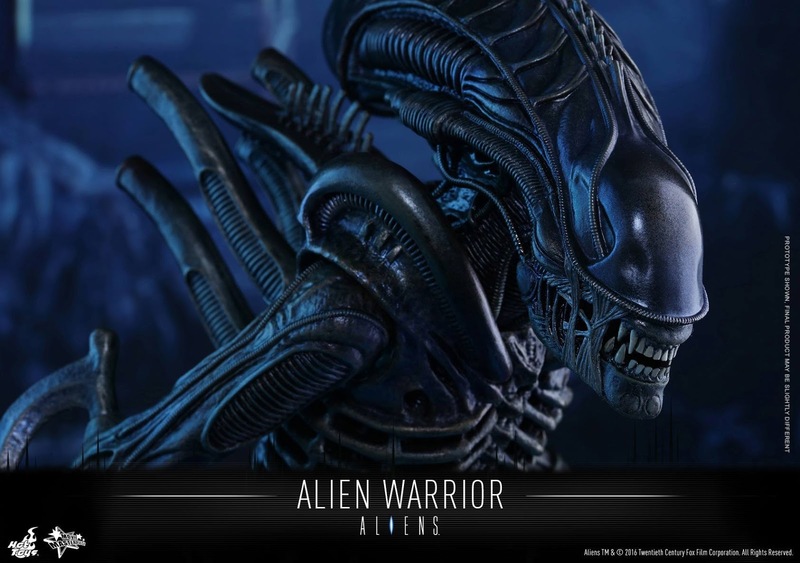 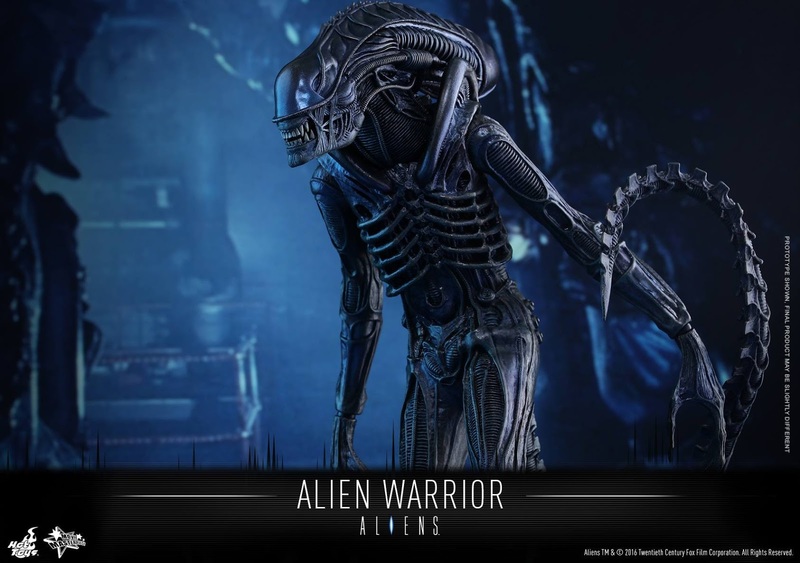 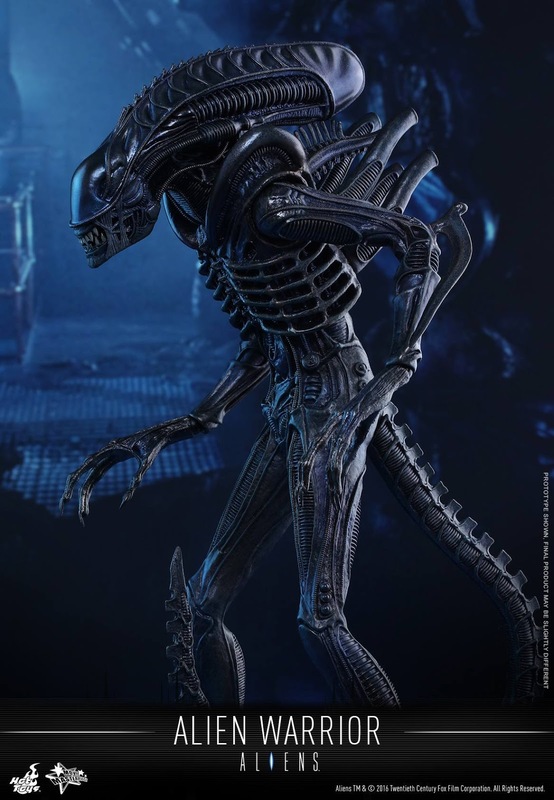 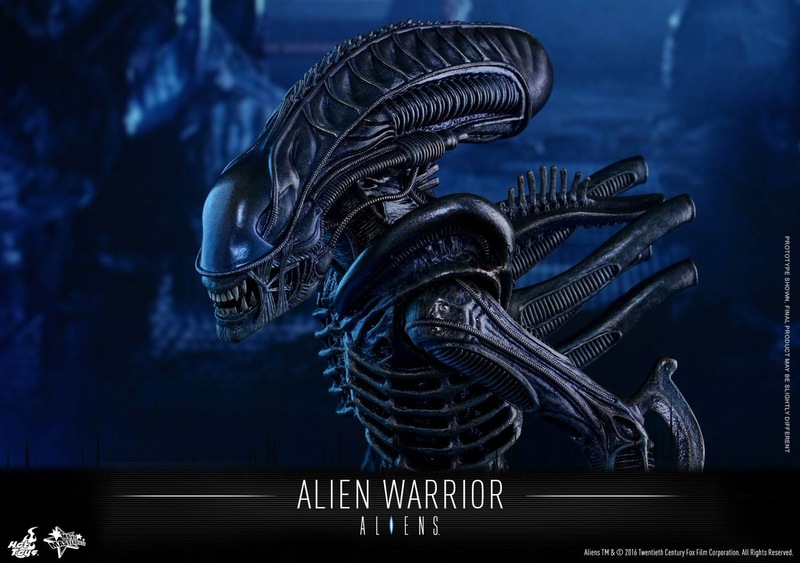 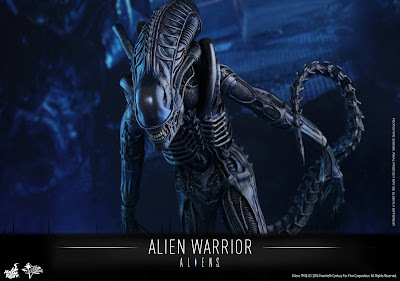 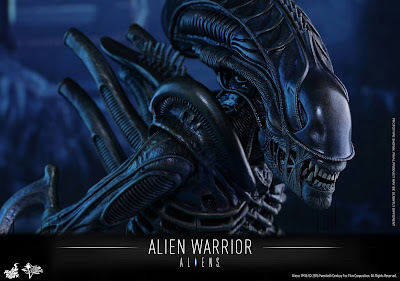 To celebrate the upcoming Alien Day (April 26th) Hot Toys will be releasing a brand new version of the Alien Warrior. 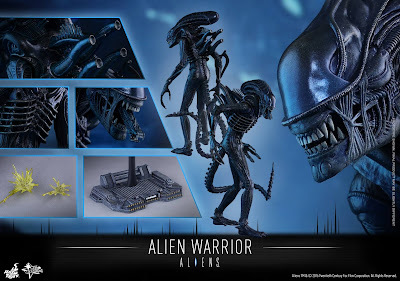 The original version was release way back in the very early days of Hot Toys, and the US version was imported as a "1/6 scale model kit" which had to be snapped together. 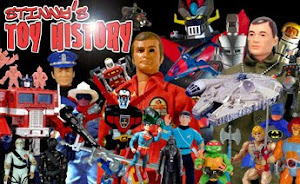 Needless to say, this new version is leaps and bounds above their original release.